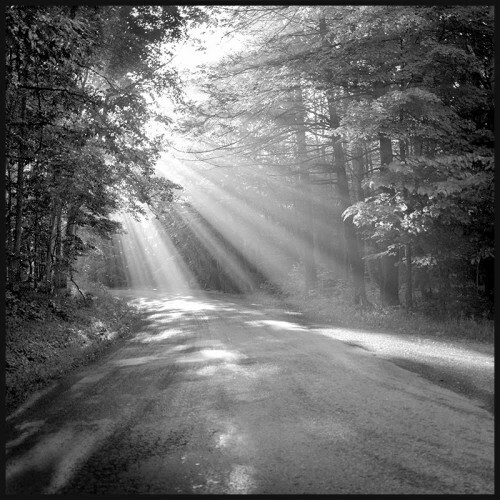 If you want to have a spiritual experience, get up early on a Sunday morning in West Virginia and drive down a country road. The early-morning light filtering through the trees will renew your faith. This photograph is currently on display at TAG gallery at the Torpedo Factory. I took it several years ago and it has been one of my best sellers.